Flickr member and LEGO Fan Mike Dung a.k.a. 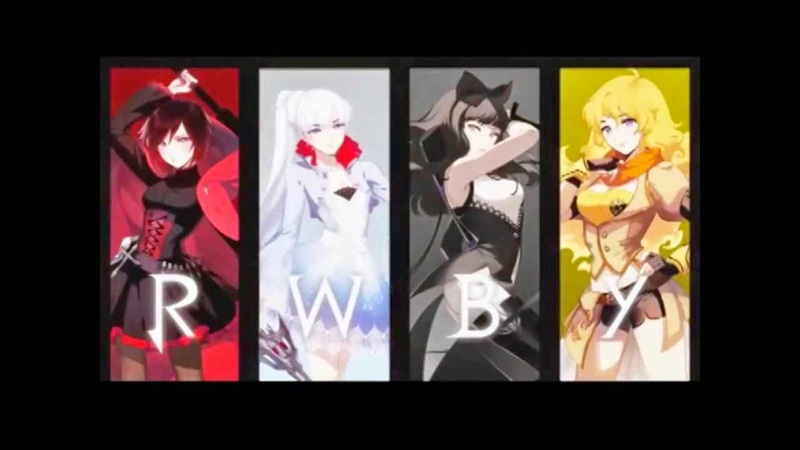 MikeVd has created the four main characters from the anime-styled American web-series RBWY. 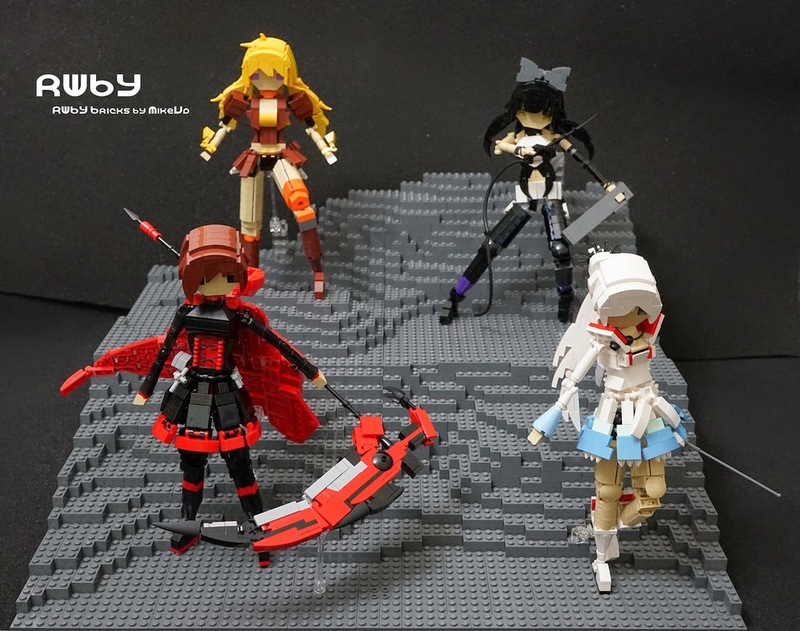 The brick-built figures are built very accurately according to the animation characters. Brick-built clothes and accessories look great. Characters from the animation series.